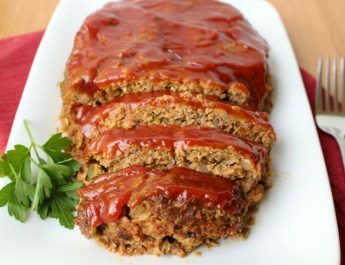 First, I would like to give thanks to some of the cooks that placed this recipe upon the web before me. In 2010, I moved to South Korea. 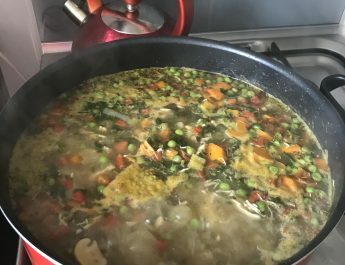 From that moment, I was baptized in a world of spice and new taste that would continue to be my comfort food. Now, at some Korean dishes, there will be a side dish called 쌈무 or in Roman characters SSAM Moo. It is a cool, crunchy, salty sweet treat. The purpose is to clean the palate to enjoy every enjoyable bite of the main entree. 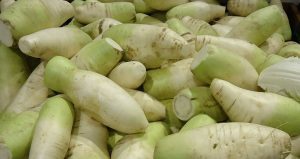 To create this magnificent side dish, you need to purchase a white radish, Korean white radish or a daikon radish. It depends on what type your store sells. Look at the picture to see what type of radish you are seeking. Peel and cut the radish into small cubes, then place it in a pickling liquid and store in the refrigerator for up to 2 weeks. That’s it friends, so easy! 5 minutes, and you have an authentic, Korean side dish at home. The result is a crunchy, cold, and refreshing radish. Its small square shape makes for one easy bite, so it’s fun to eat. It’s the best palate cleanser in between bites of fried or fatty foods, like Korean fried chicken, spicy pork, short ribs, and sausage. Pickled Korean Radish, a palate cleansing, easy side dish to fried foods. It is tangy, refreshing and crunchy. 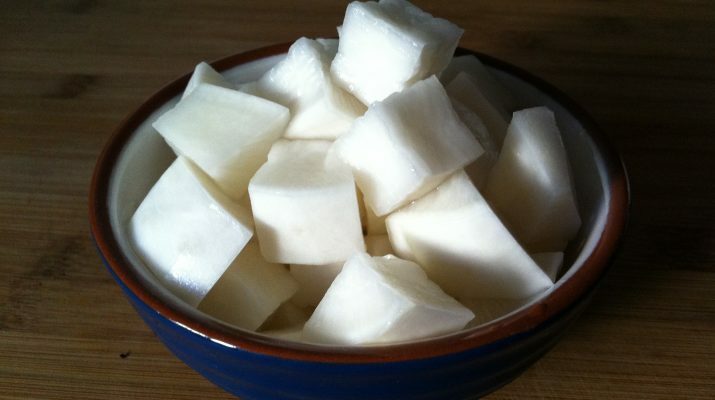 1 pound daikon (white) radish, peeled, cut into cubes. Add sugar, water, vinegar, and salt to a pot and turn on to medium high heat. Mix and combine until the sugar fully dissolves, approximately 2-3 minutes. Take off heat and allow to fully cool. 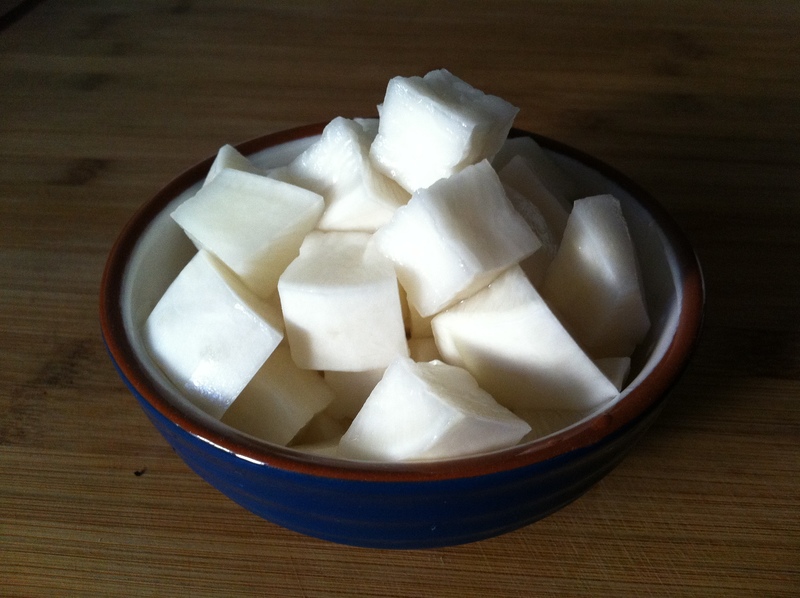 Peel daikon radish(es) and cut into ½ inch or 2.5 cm cubes. Put to the side. Place cubed radish into a jar or tupperware. Pour the liquid over. Seal the container. Place inside the refrigerator.